There's bound to be many big surprises for David Letterman's final "Late Show" on Wednesday, but none of them will involve Jay Leno. "I don't think so," "Late Show" executive producer Rob Burnett said when asked whether viewers might see Leno on the finale. In an interview with CNNMoney, Burnett sought to end the ample speculation about a possible Leno cameo. "We invited Jay," Burnett confirmed, adding that "we would have loved to have Jay on the show. I think we all would have loved that." But "it didn't come to pass," he said. "That's, you know, that's Jay's call. No hard feelings. Everyone has to make their own decisions on that." News stories started popping up in January about Leno potentially visiting Letterman's "Late Show." The rivalry between the two comedians is the stuff of late-night legend. After Leno was named host of "The Tonight Show" in 1992, beating Letterman for the coveted job, Letterman moved to CBS, and the two hosts began a long battle for viewers. If Leno had said yes for Letterman's invitation this year, it would have been the first time he was a guest of Letterman's since 1992. The possibility even came up on the "Late Show" recently, with guests like Howard Stern asking Letterman if he had invited Leno. Burnett called the relationship between the two late night legends "fascinating," even saying that at one point Letterman looked up to Leno. 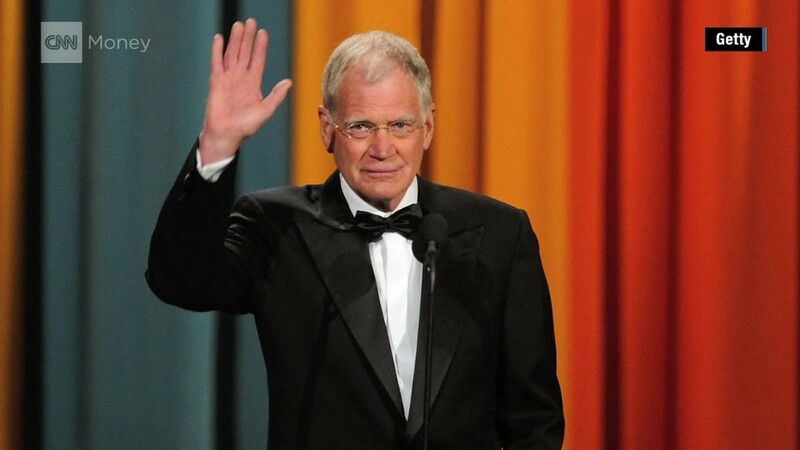 Even without a Leno cameo, Wednesday night's Letterman farewell is bound to be a historic television moment. Details will likely begin to leak out as the taping takes place on Wednesday afternoon. Burnett said of the last episode, "We have all kinds of stuff planned." He didn't reveal many details, but said there will be no sit-down interviews. Instead, there will be some clips from past episodes, some surprise appearances, and a "beautiful ending to the show that Barbara Gaines, one of our executive producers, really marshaled." Overall, "I think it probably will come down to the minute that Dave says goodnight," Burnett said. "Dave is very good at that, and I think no matter what he does, it will have emotional impact." 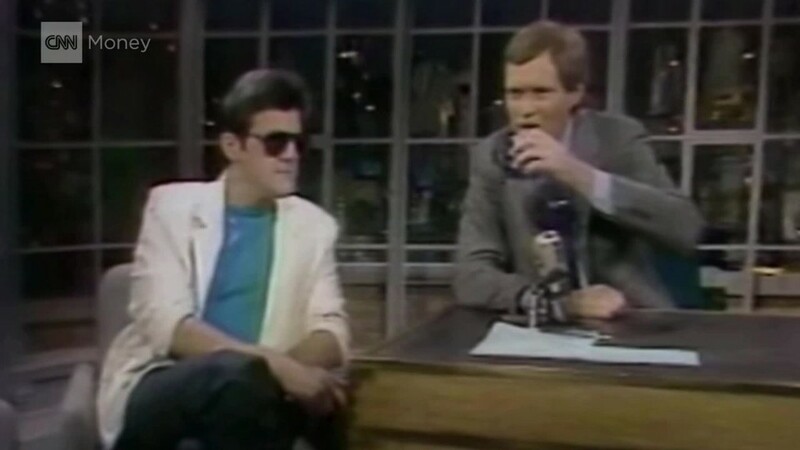 It won't be scripted or outlined on cue cards, he said, it'll come from Letterman's heart. After Wednesday afternoon's taping, but before the episode airs, the staff will gather for a farewell party. Burnett said there's a sense among the staff that the finale is bigger than any individual. "It's really something that marks the end of a body of work," he said.